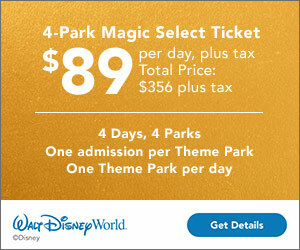 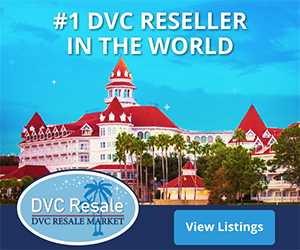 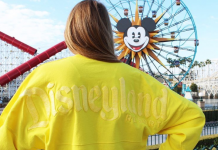 Walt Disney World isn’t the only Disney park that will soon be undergoing a massive expansion. 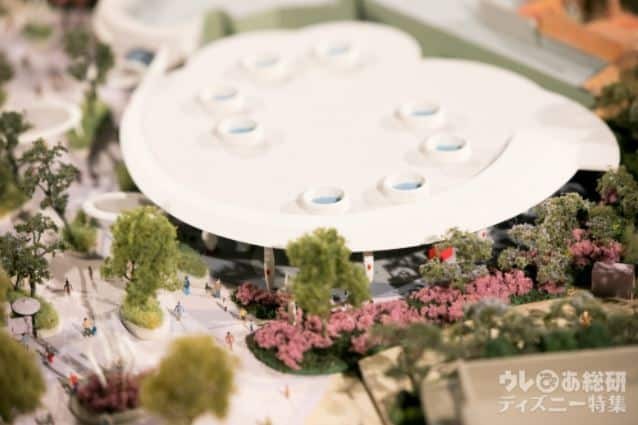 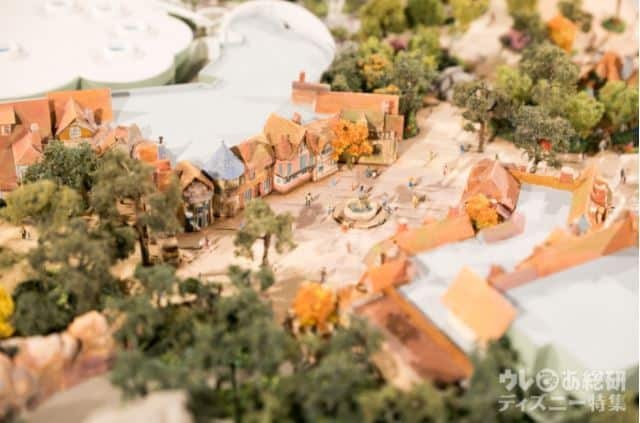 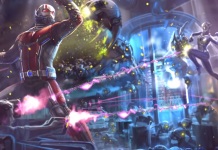 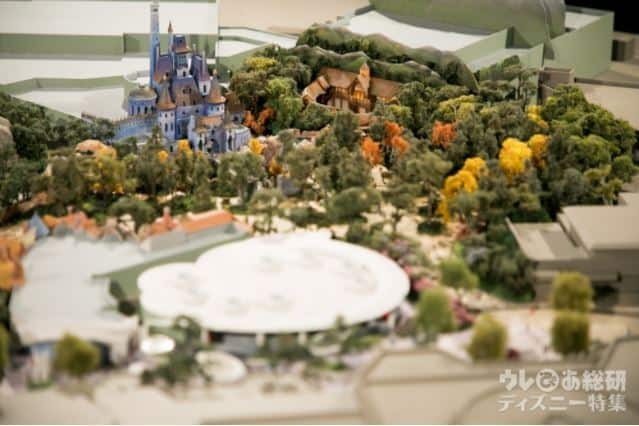 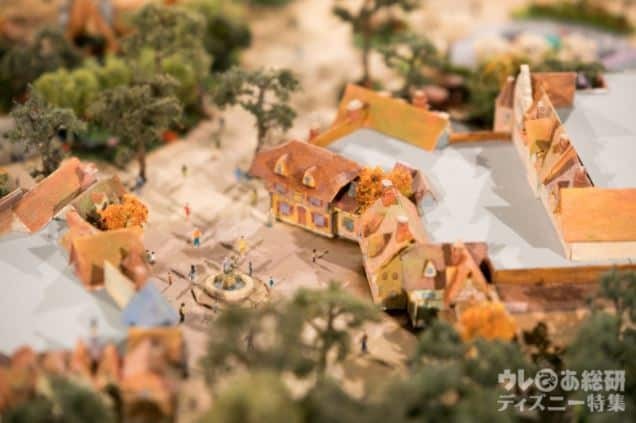 Tokyo Disneyland will debut a new Fantasyland and new Tomorrowland in 2020. 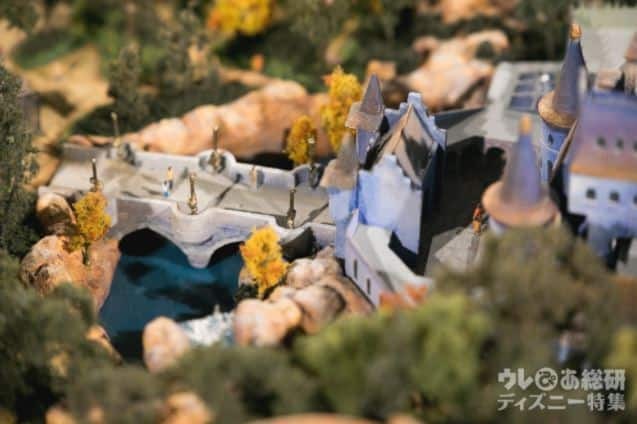 New photos of models and concept art for the upcoming lands have been uploaded via Ure Pia Research Institute. 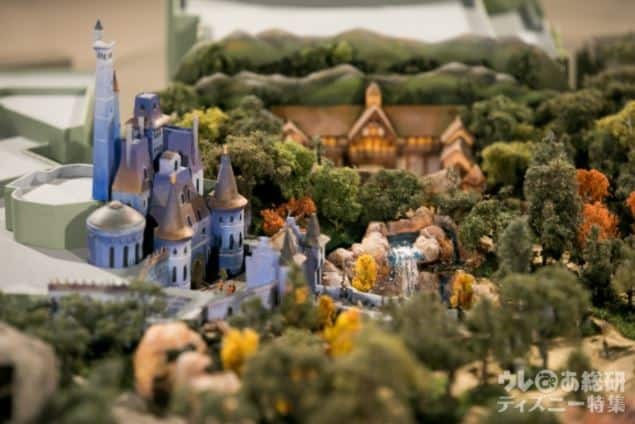 The photos show Beast’s Castle, which will house a new trackless Beauty and the Beast themed dark ride, as well as the Big Hero 6 attraction. 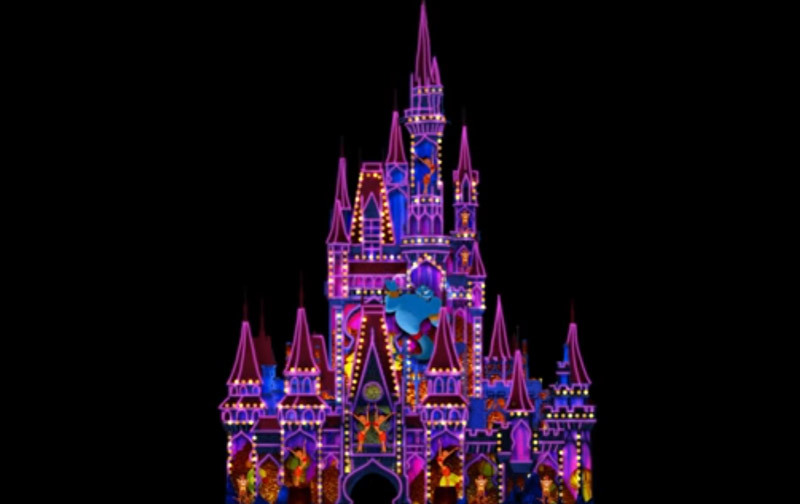 The bridge to the Beauty and the Beast attraction is virtually identical to the one that leads into the Be Our Guest restaurant in Walt Disney World’s Magic Kingdom. 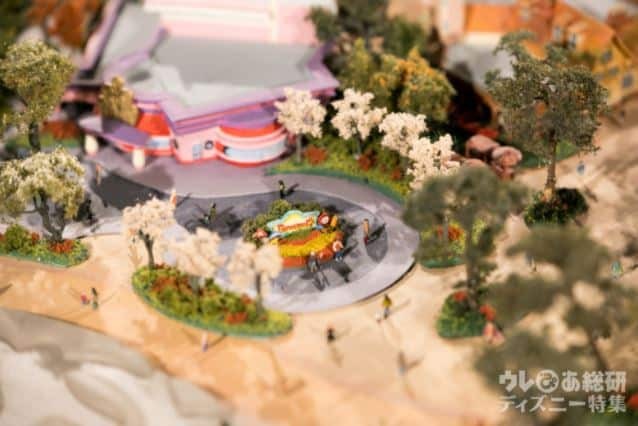 The theater is rumored to feature a Frozen show. 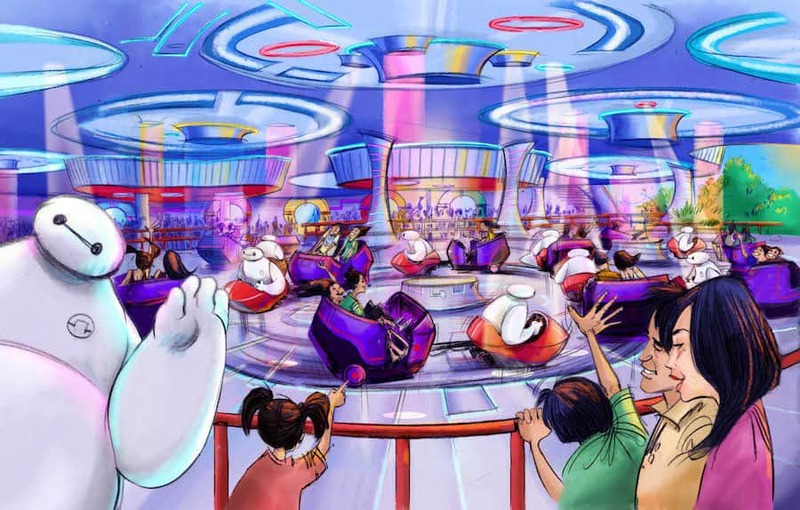 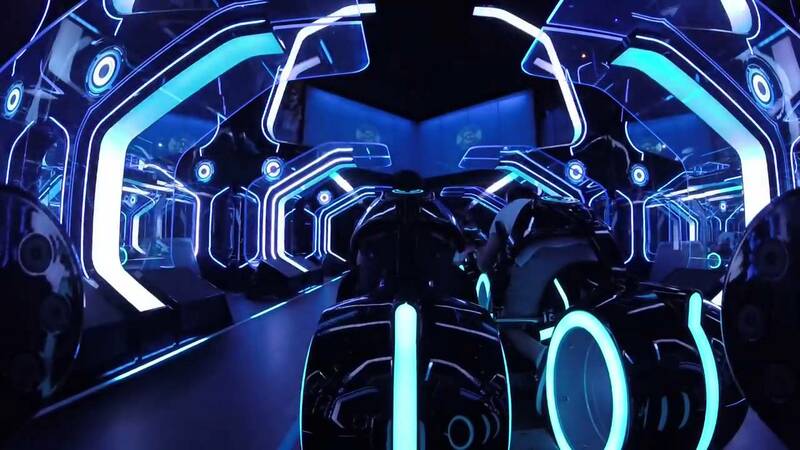 The new Big Hero 6 attraction looks like it will be the same ride system currently used by Mater’s Junkyard Jamboree in Cars Land and the upcoming Alien Swirling Saucers in Toy Story Land. 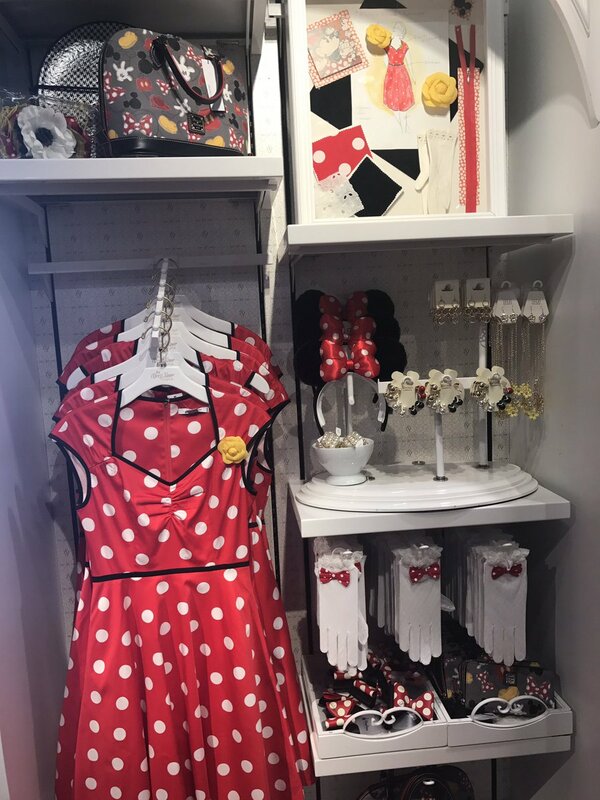 In addition to the new attractions, Minnie Mouse will be getting a new meet and greet of her very own in ToonTown. 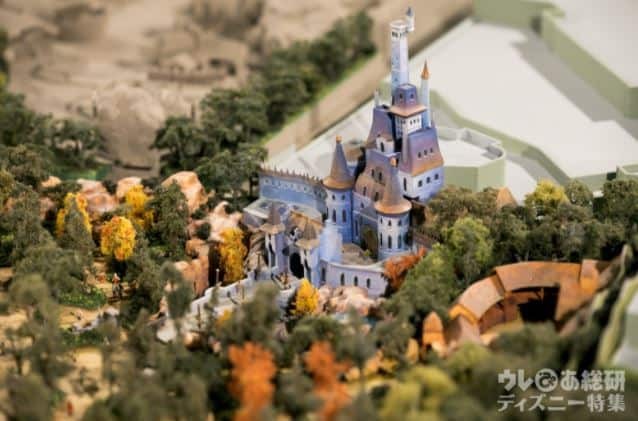 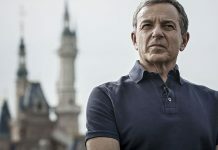 More details about expansion in Tokyo Disneyland are expected during the D23 Expo Tokyo, and may include confirmation of a rumored third gate.